First, promo codes may not have an effect on the parking and processing fees associated with EventSprout.com. Second, you may only enter one promotional code per transaction. If you have multiple codes that you'd like to take advantage of, then you must complete multiple transactions. To apply promotions to your registration total, you will enter the case-sensitive code into the field titled, "Enter Promo Code" located on the right side of the page under "Your Cart". This buy 5, get 1 free promo code is good for any Warrior Dash location. To take advantage of this deal, you MUST register all 6 participants in one order and use the promo code WARRIORCREW. 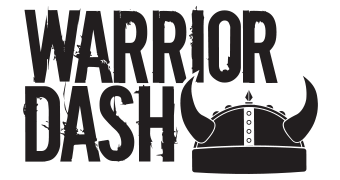 How does the Warrior Dash season pass work? My desired wave is full, can you squeeze me in?